Home Blogging Paypal CashSense Visa Card- perfect for money remittance and Paypal verification.Get yours for free! 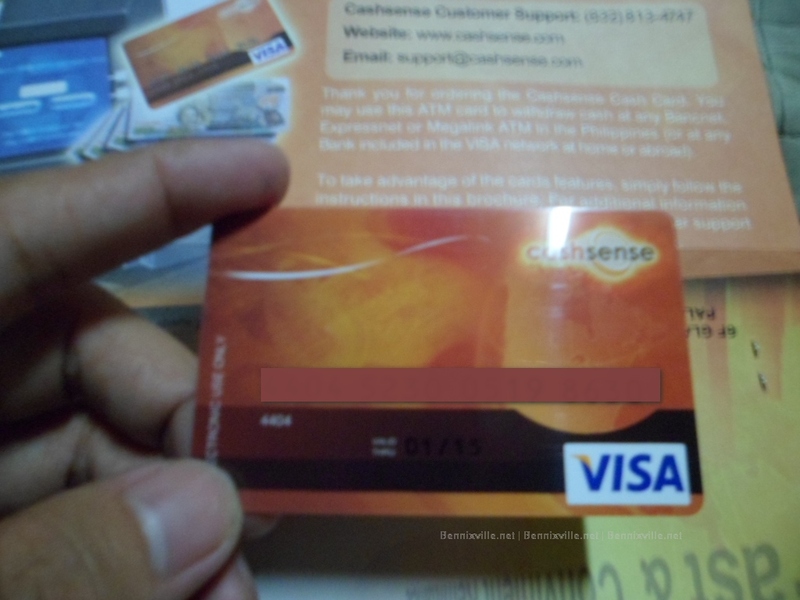 CashSense Visa Card- perfect for money remittance and Paypal verification.Get yours for free! BTW, I’ll never forget to thank Gian and Kris for sharing the info about CashSense. You can withdraw funds sent to you at any Bancnet, Expressnet or Megalink ATM Nationwide 24/7. Fast online money remittance to the Philippines with referral commission feature. Using CashSense Visa you can get verified with paypal easily(check Kris post here).But can’t be used to withdraw funds from PayPal(the feature I am hoping to come soon).As of now withdrawing funds from paypal is only available to their EON Visa Card or you may obliged to open a personal UnionBank account. You can use CashSense to pay your bills by registering the billers in your account. No maintaining balance and free balance inquiry. No worries, even if you lose the card, your funds still safe. Well, the package contains the CashSense card, the PIN, and a brochure for instructions. For you to get the CashSense Card for free, you must have a blog. Hurry up! According to Gian’s post, this is only for the first 100 applicants. After signing-u, go to Download page and get their banner code then, display it to your blog. Once approved, follow their instructions. Congrats. You will receive your CashSense Visa Card after a week. 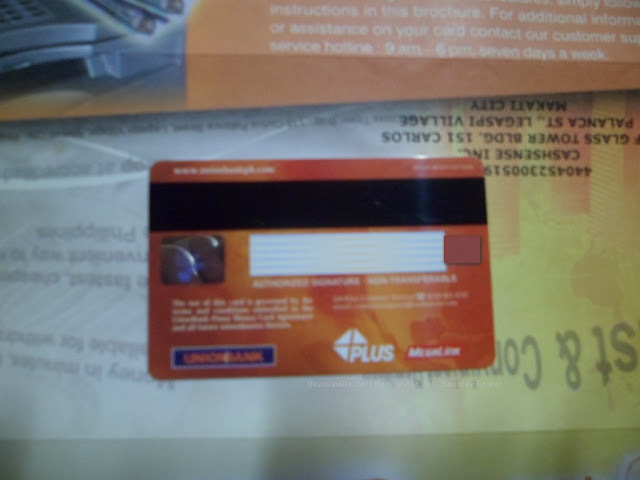 Cashsense is under the UnionBank System and operate since 2006. For more info read their FAQ’s here. Thanks to CashSense. Please share the news and get yours now!